It’s been a while since I’ve posted a list of my favorite organizing blogs. And, I have to say, I’m pretty loyal to my favorites! 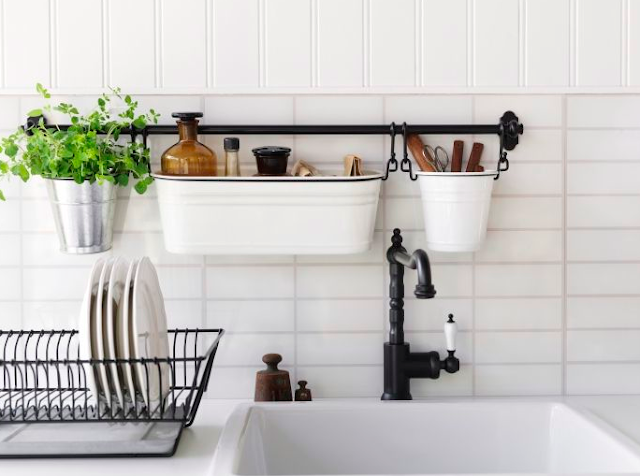 However, thanks to Pinterest, I’m always finding new and awesome blogs that help keep life clean and tidy! Here are a few of my recent favorites! Aside from her obvious sense of humor, what I love about this blog is that there are SO MANY great organization ideas and posts! She does a lot of round-ups of favorite ideas/products, which always look fantastic! Also, there is a lot of design advice for after you get everything organized! This girl is good! Like, really good. Her blog is full of design ideas, DIY projects, and other great home organization and décor projects! She moves a lot, so she’s always got fresh new ideas about how to decorate the spaces in her home! Hopefully, these blogs will provide you with enough inspiration to finish up (or start) your summer projects! 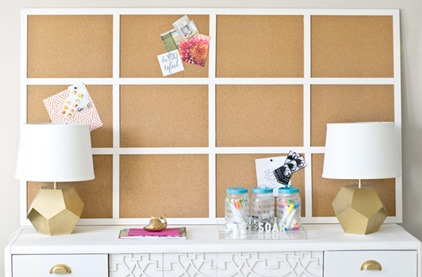 If you’re looking for more organization blogs to follow, check out my Organization Ideas board on Pinterest! It’s always full of new ideas from great bloggers! What are some of your favorite organization blogs? I’m always looking for more, so please list them below!! 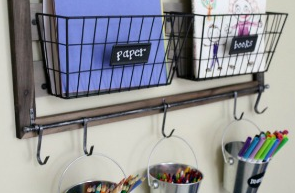 Follow @OrganizedCharm on Instagram for daily organization inspiration!